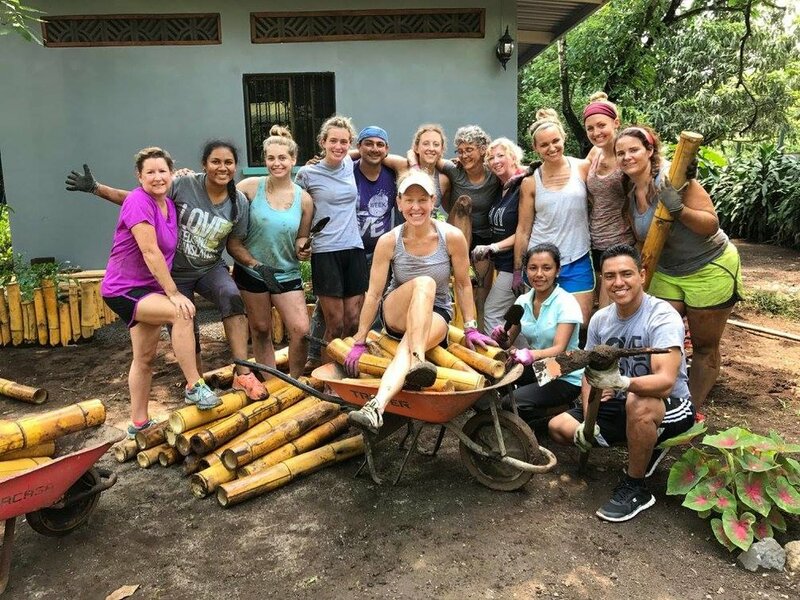 Los Rayos de Esperanza invites your group to plan a short-term mission trip to the beautiful country of Nicaragua and make a lasting impact on the developing world! School groups, church groups, family groups, and civic groups of 12-32 people are welcome at Los Rayos de Esperanza for trips that are one week, 10-day, or two weeks in duration. Trip costs typically range from $1,600 – $2,200 per person per week (including airfare) depending on the location of your home city and the ministry or volunteer project your group participates in. Please contact Naomi at naomi.raysofhope@gmail.com for more information. Throughout the year we have various opportunities for you to join an existing team. Contact us for a schedule of teams.